The website www.dppcollas.com is a fake Coca-Cola or Coke website created by lottery scammers, which is being used to trick online users into believing they are winners in some socalled Coca-Cola or Coke lottery. The lottery scammers behind the lottery scamming website lure their potential victims to it using email or SMS Text messages, which claim they have won thousands or millions of dollars/pounds, and they should visit either website to claim their so-called prizes. Once potential victims contact the lottery scammers, thinking they are contacting Coca-Cola, the scammers will ask them to send personal information, and subsequently ask them to send money in order to receive their so-called prizes, which the scammers will claim the money is for taxes or processing fees. They will then ask their potential victims to send the money via Western Union, MoneyGram or other money transfer services. Once the scammers have received their victims’ money, they will disappear, leaving the victim frustrated, depress, and a few hundreds or thousands of dollars broke. 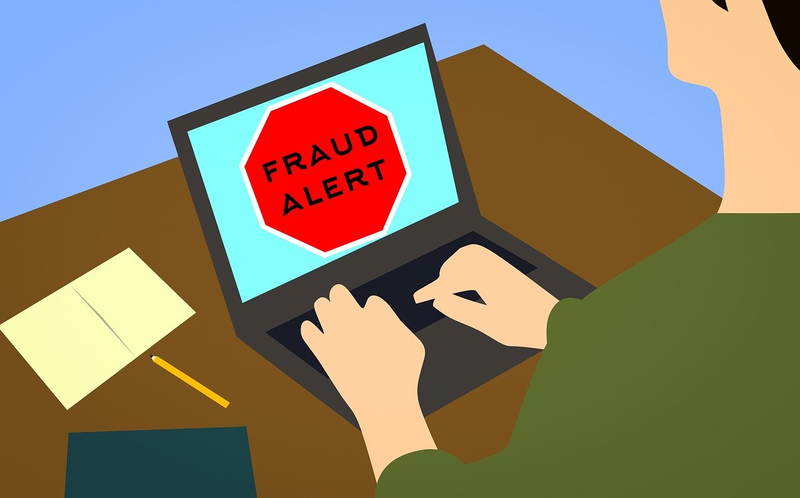 The same lottery scammers may contact their victims and attempt to scam them again using the personal information the victims sent to them, or they may sell their victims’ information to other lottery scammers, who will also attempt to scam the victims. Therefore, online users are asked not to visit www.dppcollas.com, or any other websites, which claim they are winners in the Coca-Cola or Coke lottery and are asked to send money or personal information in order to receive their so-called prizes. Thank you, I hope all you people out there trying to rip people off get your one day as I know you will. And I hope it bites you hard. I hope the people you hurt don’t get hurt too bad. thanks! yesterday I just get the SMS for this fake website.